An organization built to push the limits of the personal training by fostering exceptional fitness results through innovative health strategies. We leave those who work with us happier, healthier, more confident and with performance that leaves people talking. 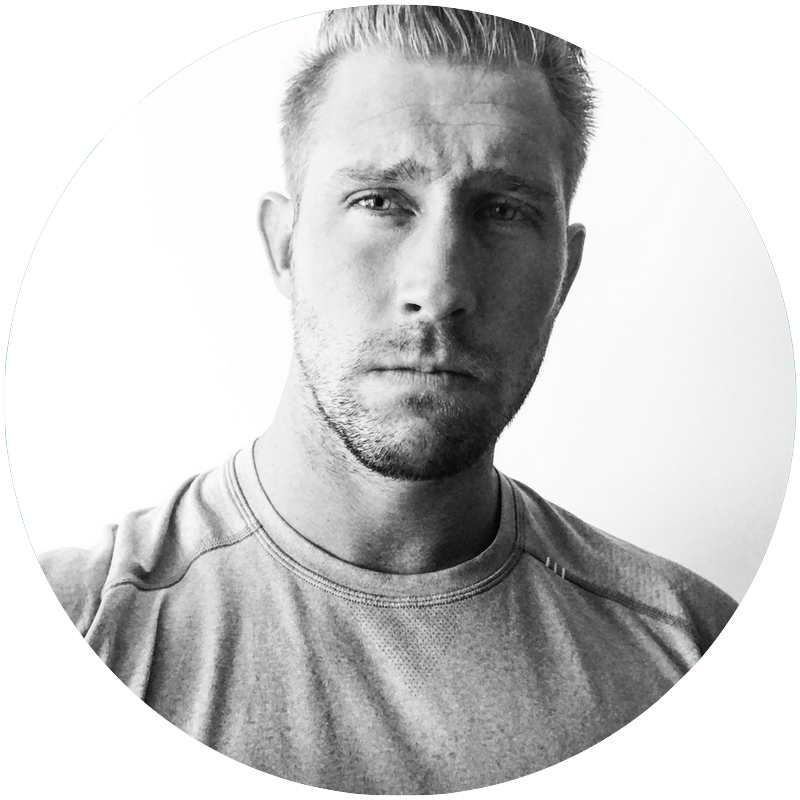 David Labentowicz is the founder and director of The Elite Edge. To Understand how something works, first you must break it. David's career in health and fitness developed following a rare degenerative knee injury. Quite literally, he would wake up one day no longer able to run or jump. Within a week, his thigh atrophied to the size of a broomstick. His future professional basketball career was stolen in an instant. Medical professionals disclosed it'd be unlikely he'd ever be active again. Experimental surgery left him no better. Labeled irreparable, his overall health also began a downward spiral. To see far, stand on the shoulders of giants. A search for answers began. He traveled the world to find those challenging the paradigm and pushing the limits of human performance. This relentless pursuit lasted more than a decade and continues still to this day. David then set his targets on the personal training industry. Appalled by it's current state of mediocrity, he sought to raise the bar. Three things separate his brand from the tired, profit driven personal training industry. Higher standards. An emphasis on the co-dependence of health and fitness. Client education. This approach can’t be described as personal training. This commitment to excellence is truly much, much more. Today, David is known for his success in body composition transformation and sports performance. His clients are individuals who demand performance results, but also require balance with their health and time. As such, David works almost exclusively with elite athletes, busy professionals and entrepreneurs. Conventional wisdom yields conventional results. David uses only the best strategies to help his clients find the shortest route to their goals. His empowering style motivates them to reach beyond their own limitations and achieve results never thought possible. Those who work with him unquestionably possess a substantial edge in health, fitness, and life.